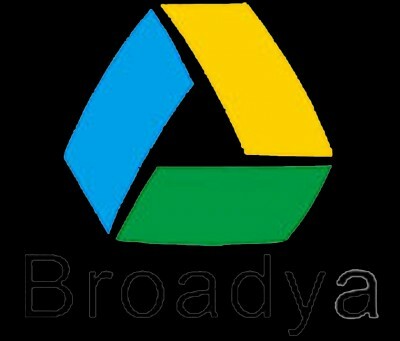 Guangzhou Broadya Adhesive Products Co., Ltd, founded in 2010, is specializing in different kinds of Industrial Double sided Adhesive Tape with good quality and moderate price. With our own R&D, production and sales team, we have expanded market to Europe,Africa, North South America and Oceania, Asia, and won good reputation from customers. We Have Passed ISO9001:2000 International Quality Management System And ISO14001 Environment Management System Certifications. Our Products Passed ISO14021 And 14025 International Environment Management Certifications.